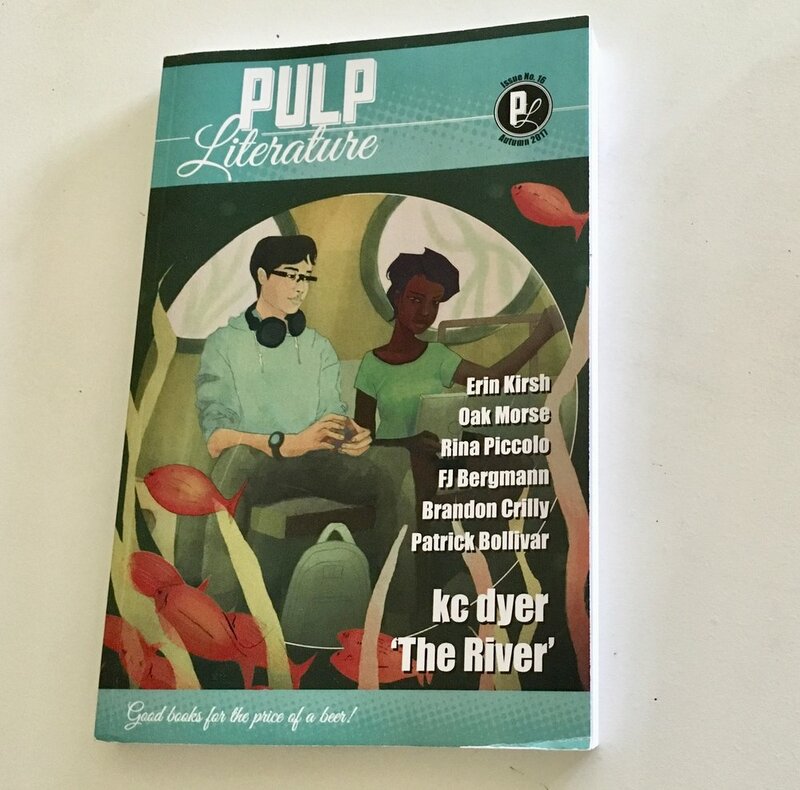 What is Pulp Literature? It’s a quarterly digest of the finest fiction, poetry, novellas, and art. This summer, PL’s editors are crossing the country all the way from BC to join some of the magazine’s contributors here in Toronto, myself included. There will be readings, a raffle, and .... booze! It’s going to be a fun night. 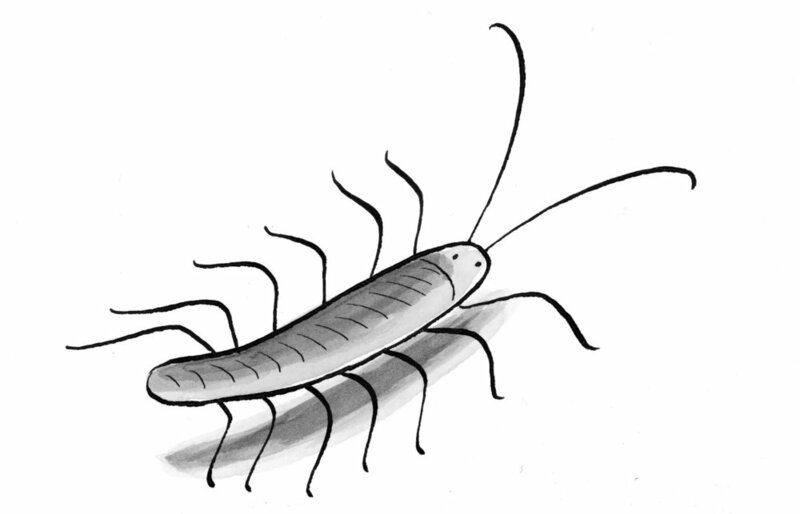 I will be reading my short graphic story “The Power of Centipedes” which ran in a previous issue of Pulp Literature. A drawing from my graphic short story "The Power of Centipedes"
As for the venue, Another Bar, it’s a great space and a real gem — the perfect meeting place for people who love reading, drinking, and good company. The event is free, but seating is limited, so if you’d like to attend, please reserve a ticket here.